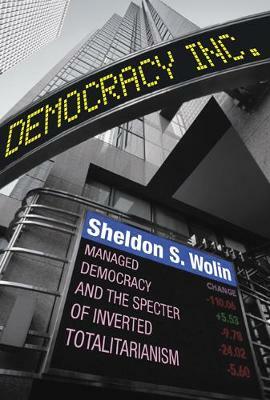 The description for this book, Democracy Incorporated: Managed Democracy and the Specter of Inverted Totalitarianism, New Edition, will be forthcoming. Sheldon S. Wolin (1922-2015) was professor emeritus of politics at Princeton University. His books include Politics and Vision and Tocqueville between Two Worlds (both Princeton).